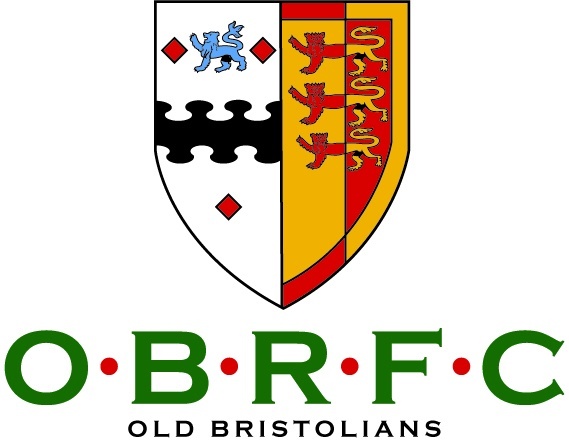 Gentlemen and Ladies, please sign up on this event listing to declare your attendance to the 2015/16 OBRFC End of Season Dinner and Awards. As has been the successful format in previous years, we will look to take a full club photo in front of the clubhouse at 7pm before sitting down to dinner in advance of 7:30pm. Dress code is Number Ones, and please don't be late. It will be a three-course meal at £25 per head payable on the door to include a half bottle of wine on the table. Beer, cider, port, jager etc will be available for sale from the bar. Your ticket will also include your minibus to the Triangle.